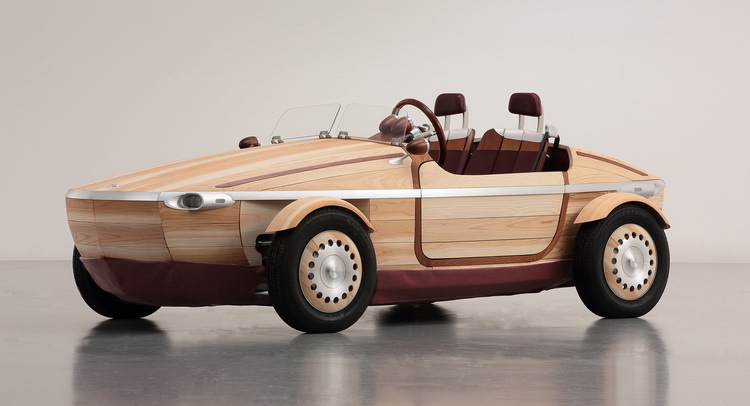 Toyota will enliven the Milan Design Week 2016, by bring a unique four-wheeled open vehicle (roadster). 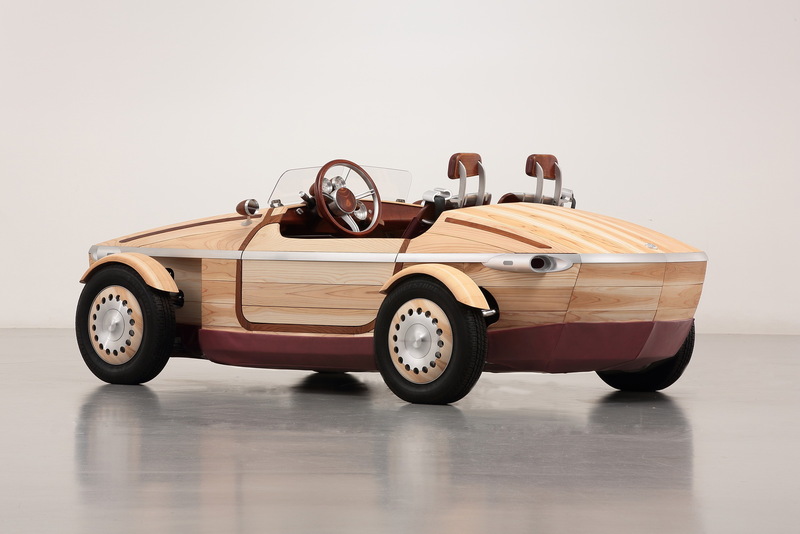 This car is utilizing wood rather than traditional automotive materials like steel or even cutting edge parts like carbon fiber on all over its body. The car named 'Toyota Setsuna' appeared with a unique design. 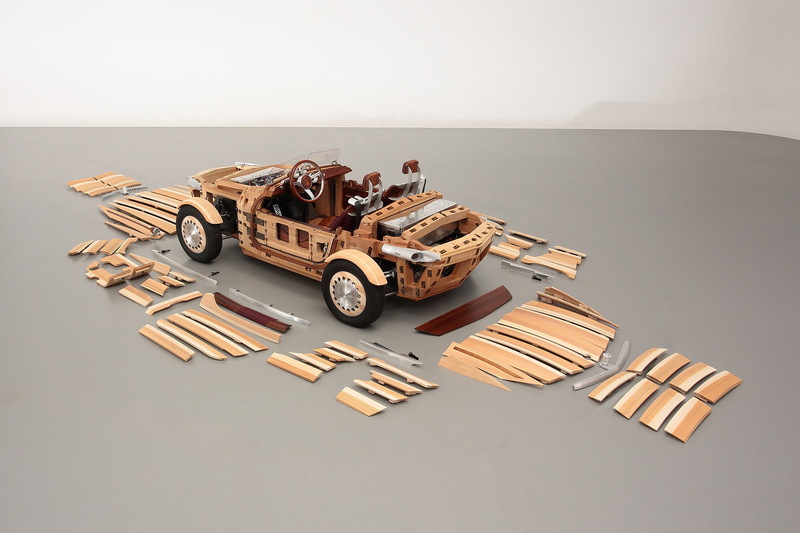 For this product, Toyota collaborate with Sumitomo Forestry, a place where of many qualified wood experts in it. They are involved in the Setsuna development process, and also participated to help choosing the appropriate wood for this car. The name of 'Setsuna' derived from the Japanese word meaning 'moment'. This car has 2 passengers capacity, with a length of 3.03 m, width 1.48 m, and high 0.97 m, and a wheelbase of 1.7 m.
"By using wood as the main material, this makes us spent a lot of time with qualified colleagues. 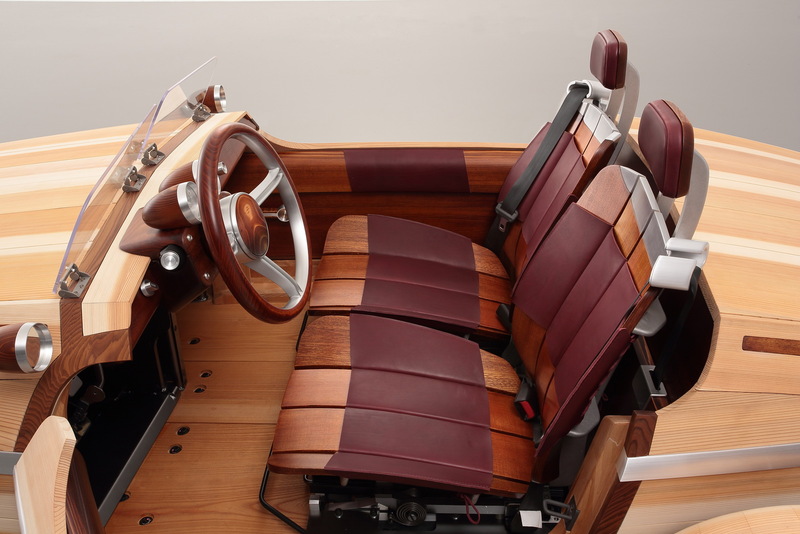 We made a prototype and evaluate Setsuna, until the car can offer the peak performance, in the form of a sense of comfort in driving," said Kenji Tsuji, the engineer responsible for Setsuna, as reported from Carscoops, on Sunday, April 4, 2016. 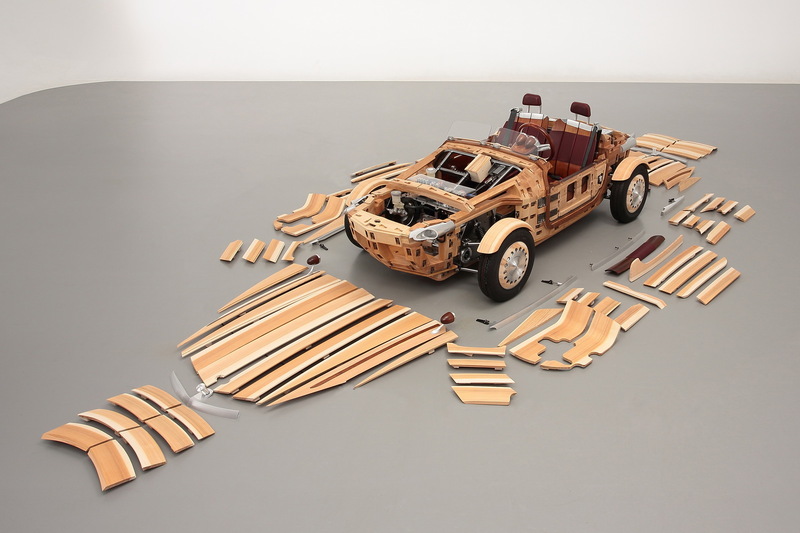 Setsuna body is made by hand and consisted of 85 wooden panels, with a display that shows the impression of an old car. Toyota claims, they are using Japanese traditional techniques, such as okunari (wood panel mounting without the use of nails) in the car's manufacturing process. To avoid monotony and flat, Toyota combines the aluminum components, in some parts, such as wheel caps, steering wheel and seat frames. Toyota also pinned a special watch at Setsuna, which not only shows the hours and minutes, but also the year, as a reminder of the special status of Setsuna.